There was a moment about halfway through Criminal (2019) #3 that I thought, “I am enjoying this, but where is this all going?” Then I got to the end of the issue and realized what a great payoff that conclusion was. 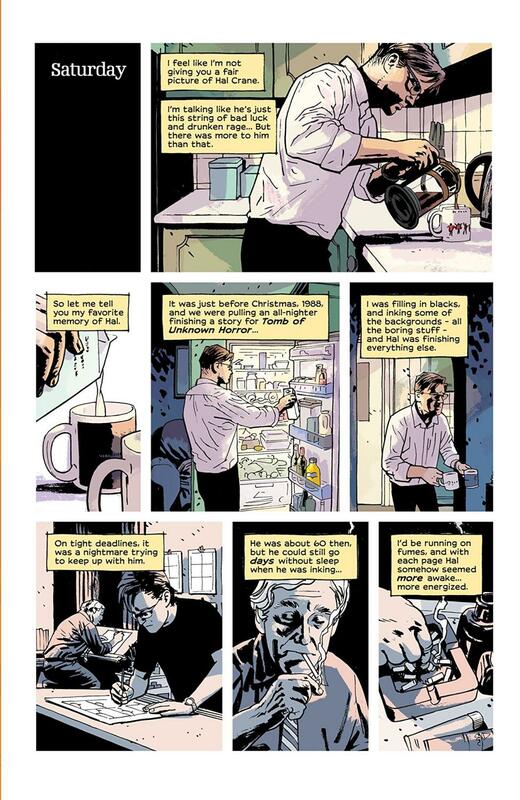 This third issue of this rebooted series is a perfect example of how amazing Ed Brubaker’s storytelling ability is. From the pacing to the dialogue, everything about it draws you in until you’re immersed. 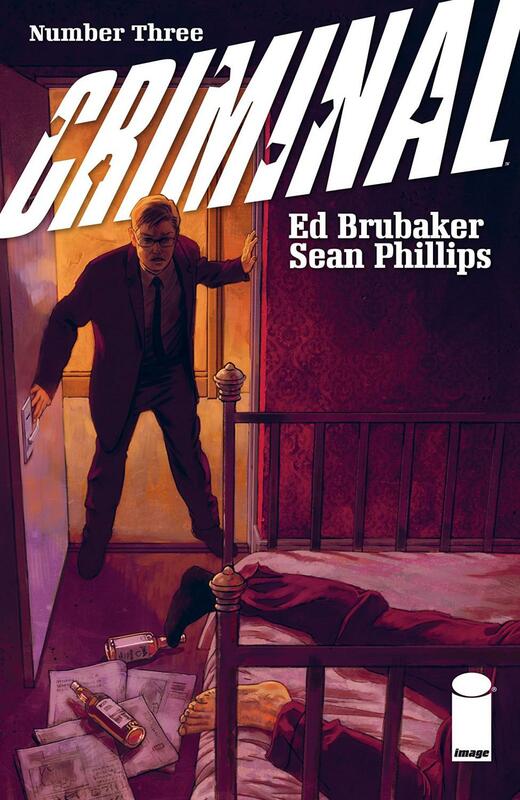 Criminal (2019) #3 is the second and final part of the segment from Criminal (2019) #2. The first half was excellent and the second half somehow outdoes it. I found myself enjoying the story a lot and even falling in love with the characters and their negativity. I was beginning to hope to never stop reading about Jacob and Hal and their grumpy adventures in searching for these lost old pages. But like I said above, the segment wraps up beautifully and will absolutely leave you very fulfilled. 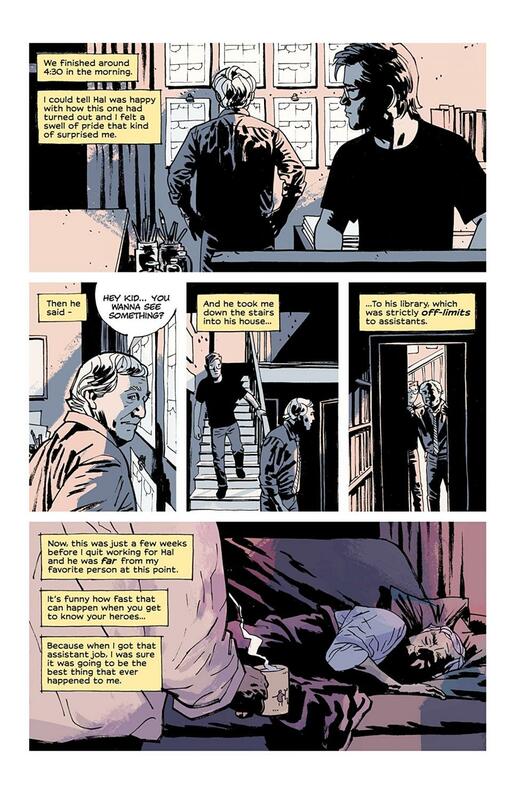 Sean and Jacob Phillips are absolute masters at illustrating a messy crime story. Every great comic book is a tag-team effort between the writer and artist, each complimenting each other and creating the best possible product. 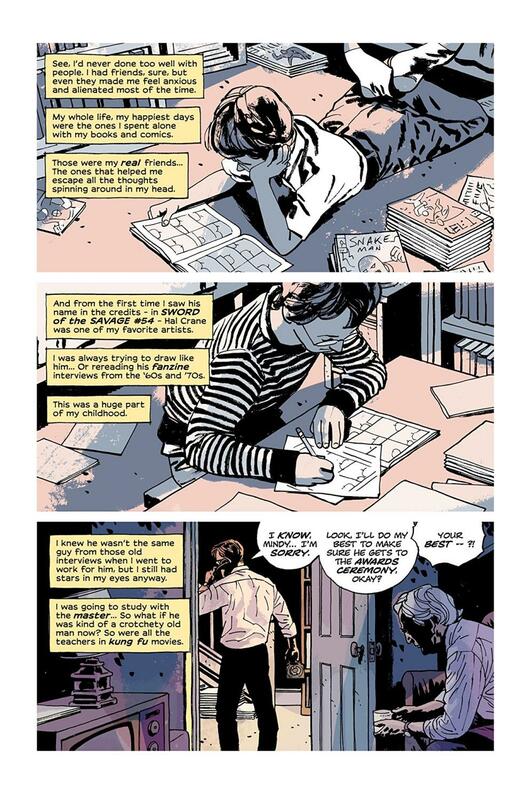 From my first read-through of Criminal (2019) #3, this process doesn’t even begin to describe the magic that is happening between these three comic book creators. There aren’t simply complimenting each other, they are each mixing in a large amount of talent and stirring it together to create a wonderful and engaging story. This series doesn’t need superpowers, hot girls, or battle scenes, and there is absolutely nothing wrong with those things. But this team’s creation of these crime stories are, as I said above, magical. This issue is fantastic from beginning to end. There is not a single thing that is lacking in the storytelling or the artwork. Criminal (2019) #3 serves as another perfect entry to a rebooted series that has so far also been flawless.